Pinga delivers any items including Nutella. If you want to get Nutella delivered today, simply download the App and request to get Nutella delivered. Nutella is a brand of sweetened palm oil spread, flavored with hazelnut and cocoa solids, generically called chocolate spread. 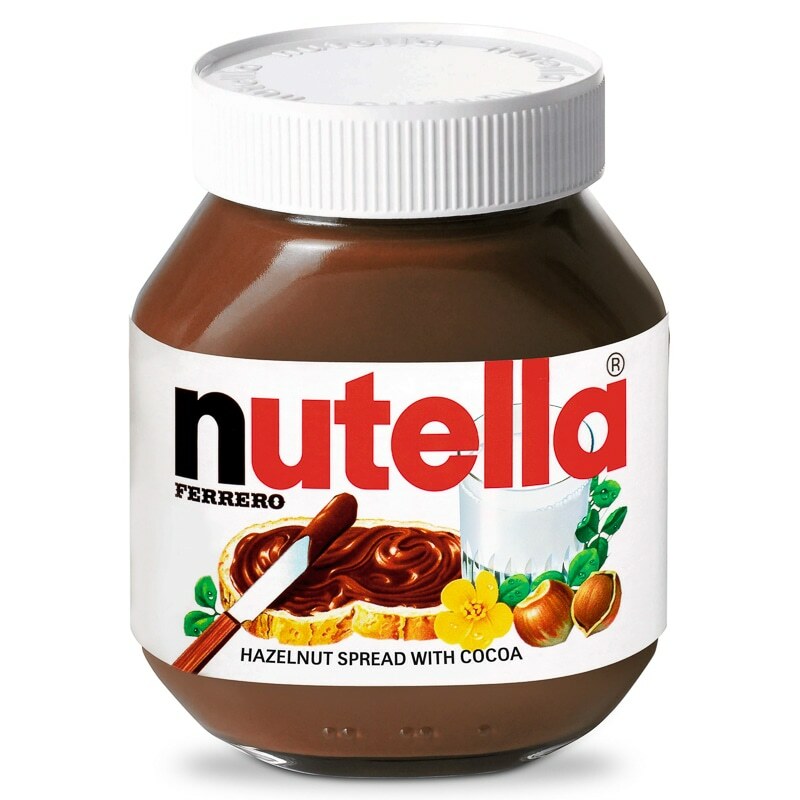 Nutella Hazelnut Chocolate Spread comes in different size jars including 200g, 400g and 750g. Hazelnut Spread with Cocoa perfect for breakfast and dessert. Infact, Nutella is kind of awesome for all meals!